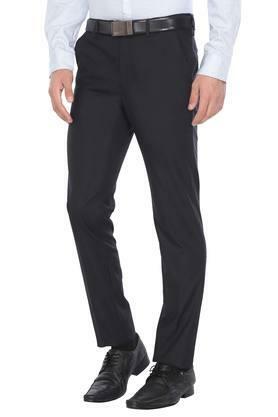 Pep up your style quotient by wearing this pair of formal trousers from the house of Stop. 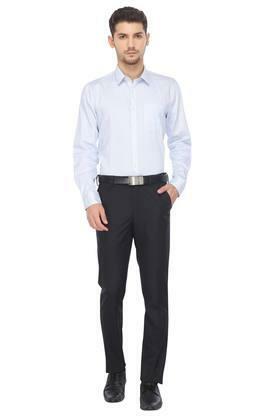 Tailored with care using good quality fabric, it is soft against the skin so as to keep you relaxed all through the day. It also has a solid pattern, which along with the convertible feature makes it all the more stylish. 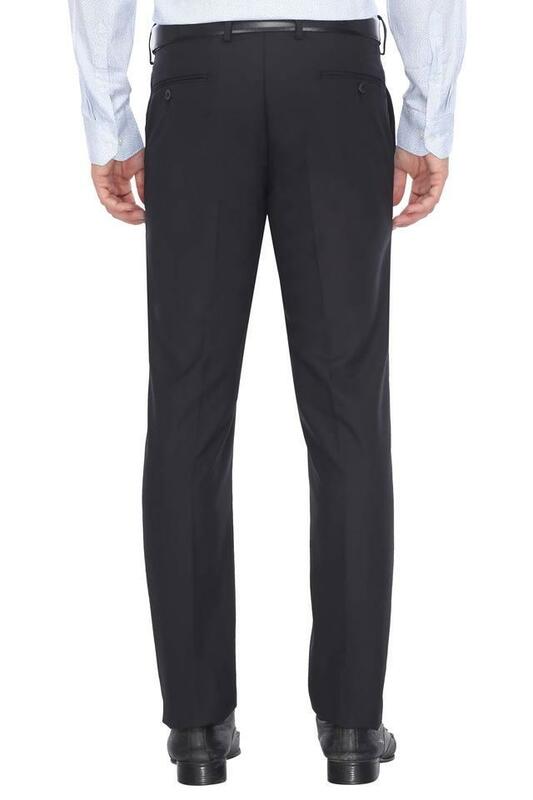 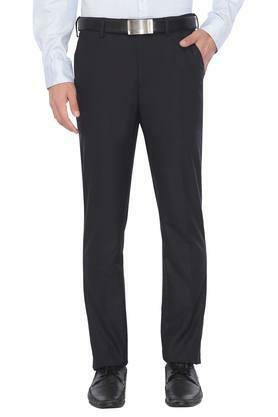 Get introduced to the ultimate comfortable design by opting for this pair of formal trousers. To look smart for any occasion, you can team it with a shirt and a pair of loafers.